Le Port offers to its guests 45 apartments of different categories. Each of them, including studios and penthouses meets the most demanding guest's tastes at most. There are all conditions for tourists, holiday-makers or even business people to feel at home, to rest and to work successfully. High standard, comfortable and cozy atmosphere, convenient location, flexible booking and payment system - Le Port is your aparthotel. When planning Le Port even minor details were designed in a manner so as to provide comfort and practicality at the same time for the visitors. Minimalism and eclecticism in the interior of the apartments of contemporary style are combined moderately, the space is planned practically and aesthetically. 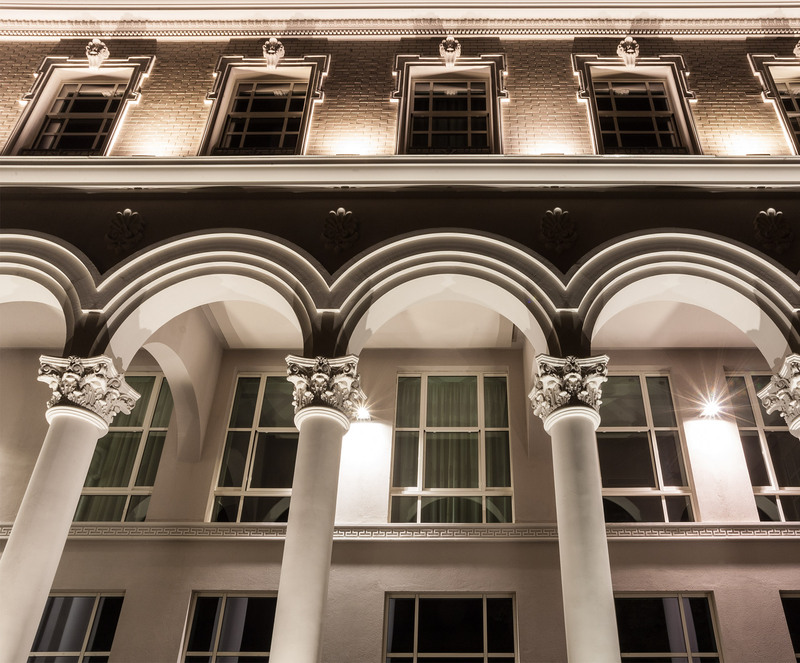 Modern design of cozy, bright and comfortable apartments is in full harmony with the classical exterior of the building. Decorative art and industrial modernism are combined with exquisite taste. Apartments are furnished and decorated with works of the famous European designers of our time and of the twentieth century. Modern and practical furniture with the special charm of antique furniture and illuminators by famous Danish and French masters create an amazing sense of perfection. 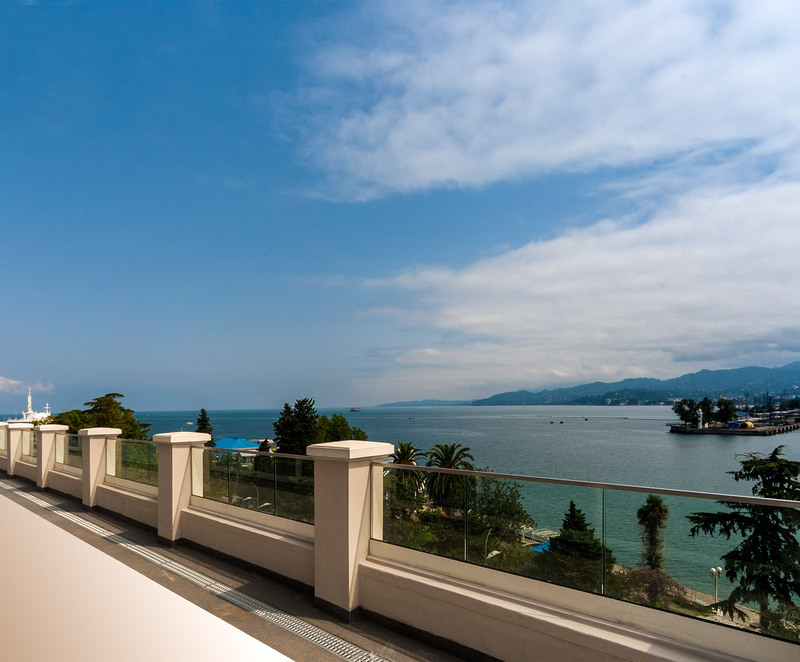 All the rooms of "Le Port" are equipped with the highest level of modern household appliances. “The Black Sea has never had such a jewel like Batumi” - Niko Nikoladze (1843 – 1928; a notable Georgian Publicist, Critic, Politician). Batumi, the favorite city of local and foreign tourists is situated on the Black Sea coast. The city is 7 kilometers in length from the North-East to the South-West. The total area of Batumi is 19 km2. Population – 124 000, the average annual temperature 14,5°C, January 7,1 °C, August 23,2 °C. The city is the land and marine gateway with its deep sea port and railway. Batumi is particularly attractive for its warm and loving people, rich folk traditions and cultural wealth. Scent of the sea and the sound of nature can be felt here at any season having a positive impact on human health and peace of mind. City visitors can enjoy both old and modern architecture of the city. 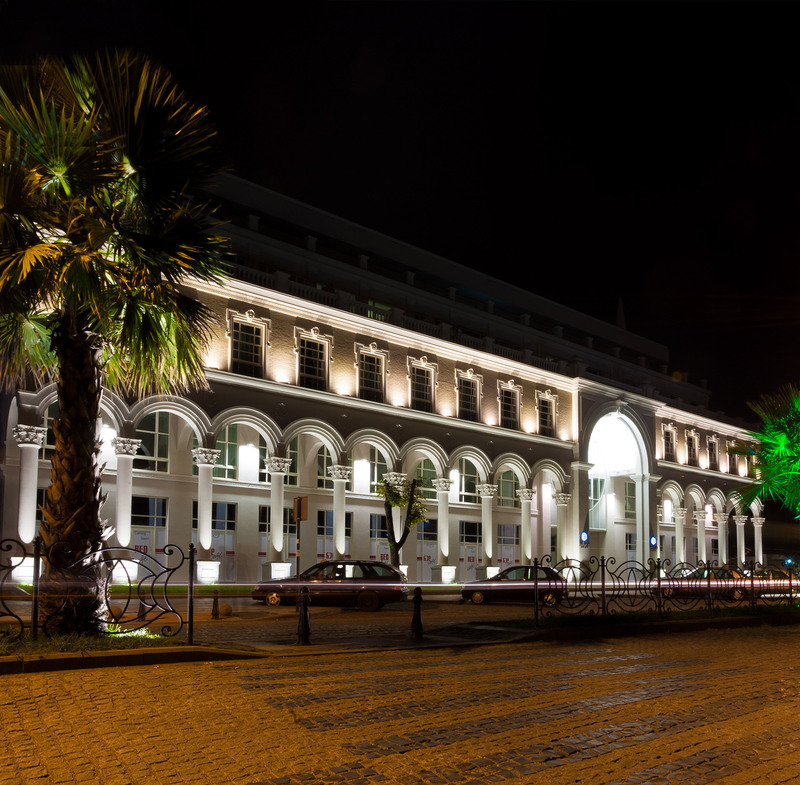 For its sophisticated and modern infrastructure Batumi has become a significant place not only for tourists and travelers but also for business men. Batumi has been one of the most popular tourist destinations in recent years throughout the region, many guests arrive from Europe and America.